You can choose two formulas to stay at the spa, depending on your wishes. The Villa Padronale is located inside the park, just a few meters from the source. The Thermal Village is a modern hotel located about 700 meters away. Guests of the hotel can associate the stay at the Spa with one or more services at the Spa Center. 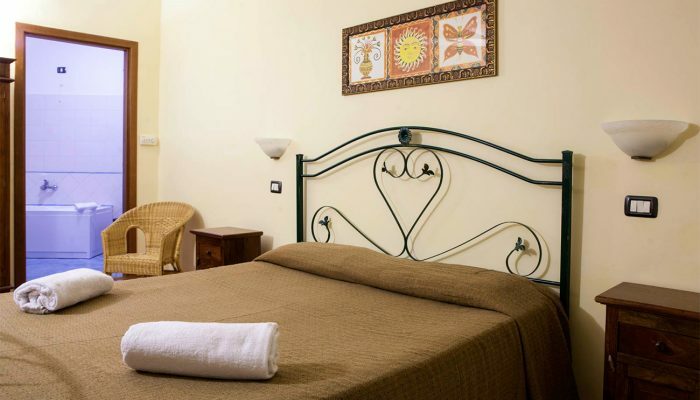 Rates for overnight stay at the villa in the ancient thermal baths. Rates for overnight stay at the Thermal Village at 700 mt from the ancient thermal baths.